World-renowned jazz guitarist Beledo is releasing his Moonjune Records debut album in March. The new release is titled "Dreamland Mechanism" and features a star-studded cast of modern and progressive jazz artists. Beginning with the jazz-rock fusion of "Mechanism," Beledo adds violin to his repertoire along with his amazing skills on the guitar. His music glides along with the light, airy feel of "Marilyn's Escapade," before hitting the earthly African rhythms of "Lucila." He retains a classic jazz fusion sound with "Sudden Voyage" then rocks out with an electrifying solo during "Big Brother Calling." The new ten-song album closes with a return to the African rhythms of the modern jazz flair of "Budjanaji" and the heavy bass line of "Front Porch Pine." 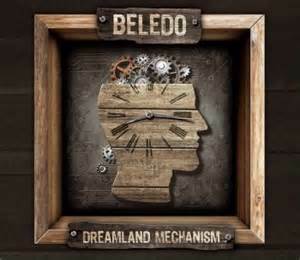 To find out more about Beledon and his latest release "Dreamland Mechanism," please visit beledo.com. From Serbia comes the latest album from famous pianist/composer Vasil Hadzimanov and his band. He has performed alongside such legendary artists as David Gilmour and Nigel Kennedy and will be making his international debut with this new album. 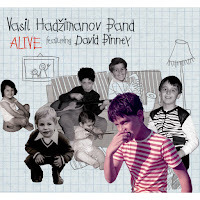 The album was recorded live on the Vasil Hadsimanov Band's 2014 tour and features eight outstanding classic jazz numbers, beginning with the eleven-minute "Nocturnal Joy." Special guest David Binney on alto sax is given his moments in the spotlight, as the tempo quicken with "Zulu." The band explores their boundaries with "Dolazim" and quietly tread along during "Odlazim," before blasting off with the quick, space-like feel of "Tovirafro." The album finishes with the steady build-up of "Uaiya" as Binney's sax solo leads us to the twelve-minute, atmospheric closer "Otkrice Snova." 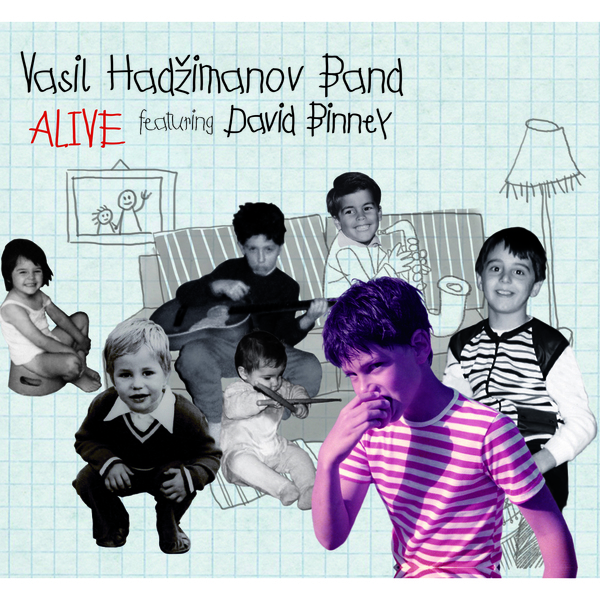 To find out more about the Vasil Hadzimanov Band and their latest release "Alive," please visit vhband.com.